Location... location QUEEN MARY AREA. Fully renovated home on rectangular 7200 square foot lot. 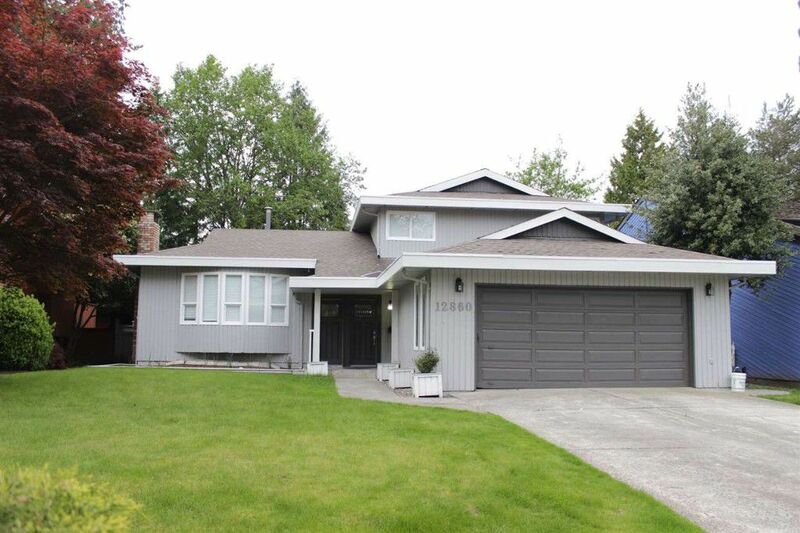 This is 4 level split home .. Main floor features living, family room, dining & kitchen. Upstairs 3 bedrooms with 2 full bathrooms. Close to Temple, shopping, transportation and school.